offers a range of examinations throughout the year – General English, Business English and Professional English examinations. is the only Platinum Centre in the UK within a network of 2800 centres worldwide, of which, only 73 are Platinum Centres. our Cambridge English services are open between 9.00 a.m. and 5.00 p.m. every weekday. help millions of people learn English and prove their skills to the world. their qualifications are recognised by over 20,000 universities, employers and governments around the world. increase your choices for study or work. More than 5.5 million people take their qualifications and tests every year. They have over 2,800 exam centres in 130 countries. Over 50,000 preparation centres around the world prepare learners to take their exams. 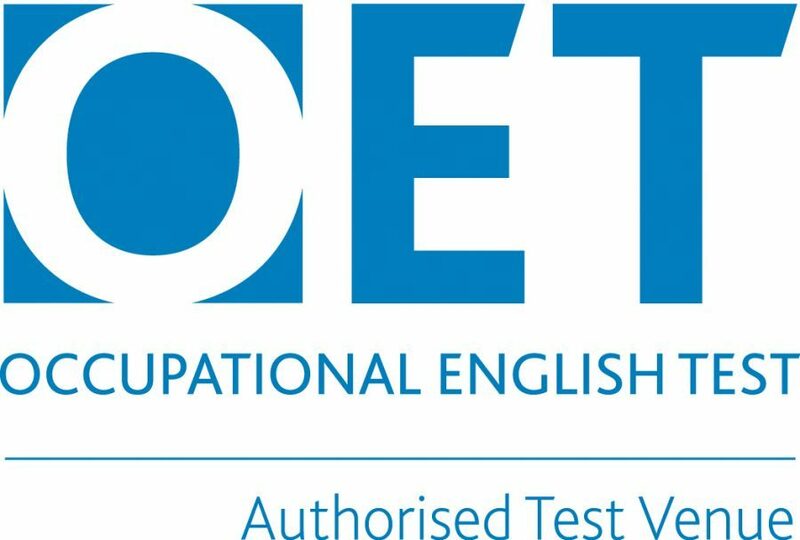 They have been providing English language assessment since 1913. Please note that some Cambridge English PB exam sessions will be held both in central London and Wimbledon. Both CB and PB exam certificates are available approximately 10 days after the results release window has ended. Please note that we also run “for Schools” exams for these three levels – A2 Key (KET), B1 Preliminary (PET), B2 First (FCE). In addition, we can run Pre A1 Starters, A1 Movers and A2 Flyers Young Learners exams.